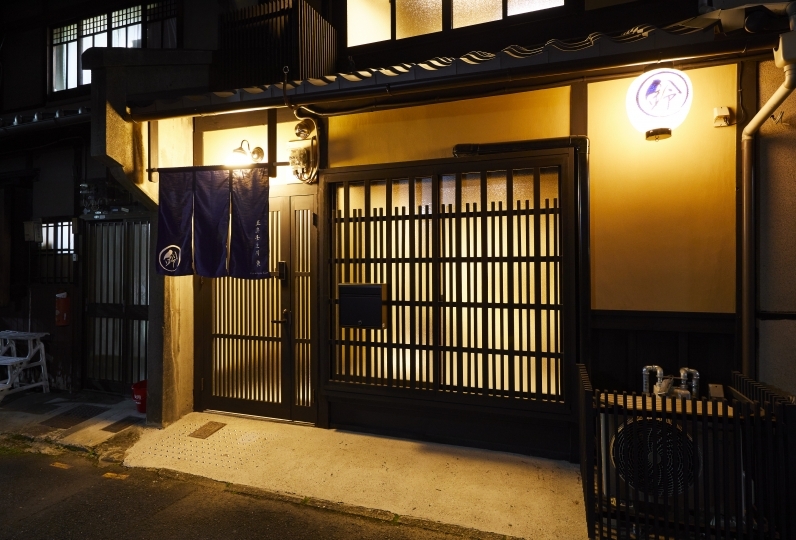 “Kyobu Horikawa Rokujo” is nestled close to Kyoto station. 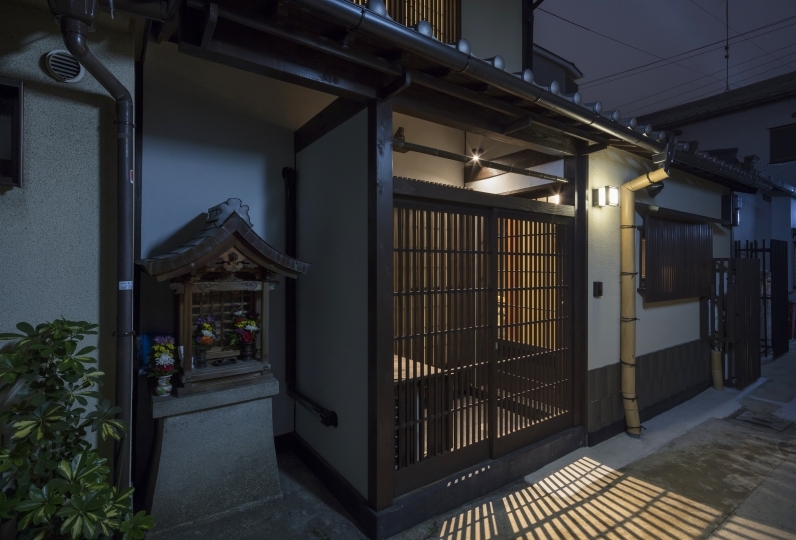 Walking distance to Higashi Honganji temple and Nishi Honganji temple. 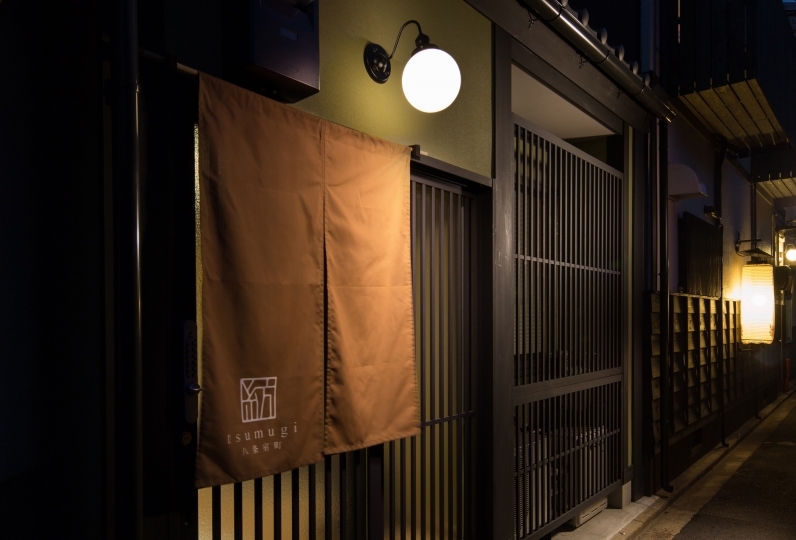 Relaxing atmosphere that weaves together Kyoto tradition with the modern. 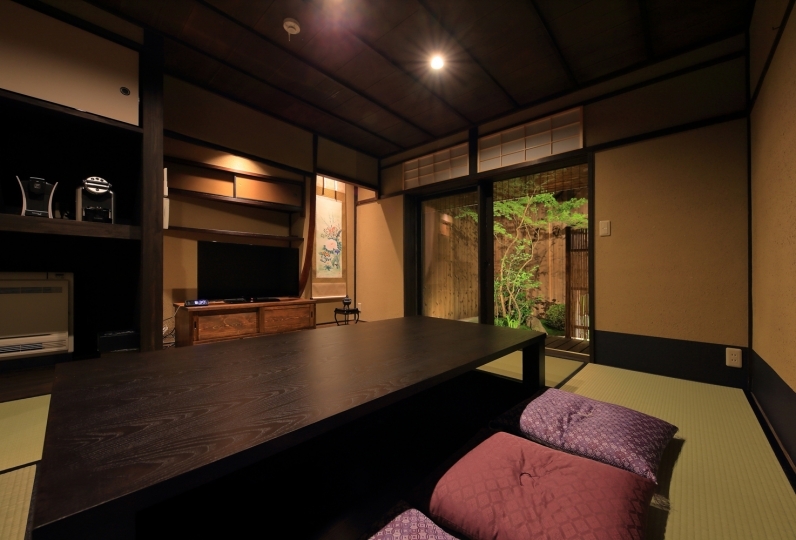 You can spend a comfortable stay in Kyoto. 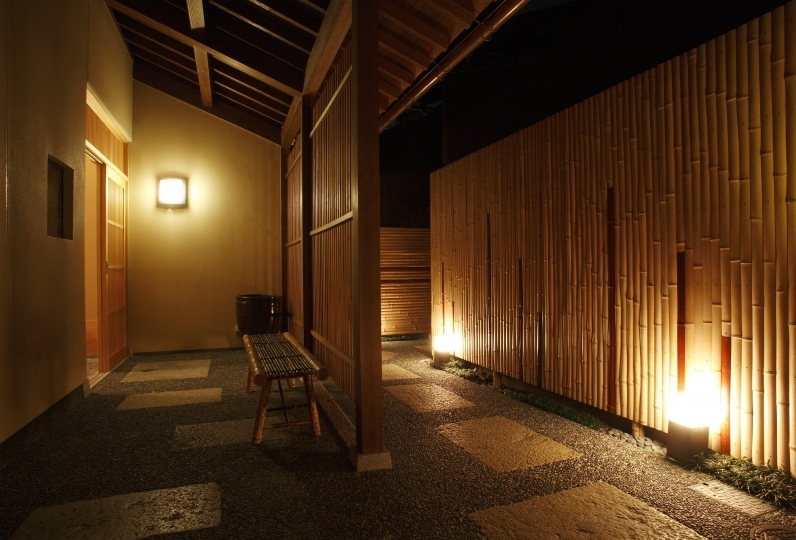 After you fully enjoy Kyoto, have a slow time away from the city hustle. 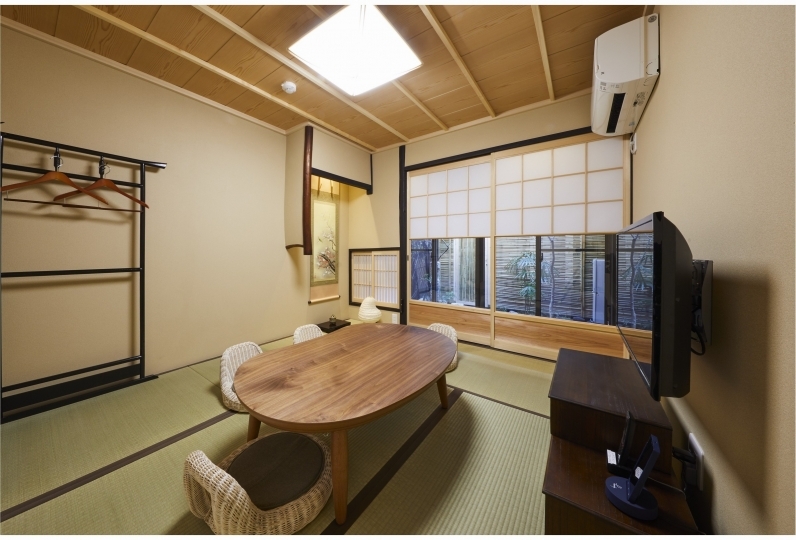 Enjoy a stay that makes you feel like you are living in Kyoto at “Kyobu Horikawa Rokujo”. 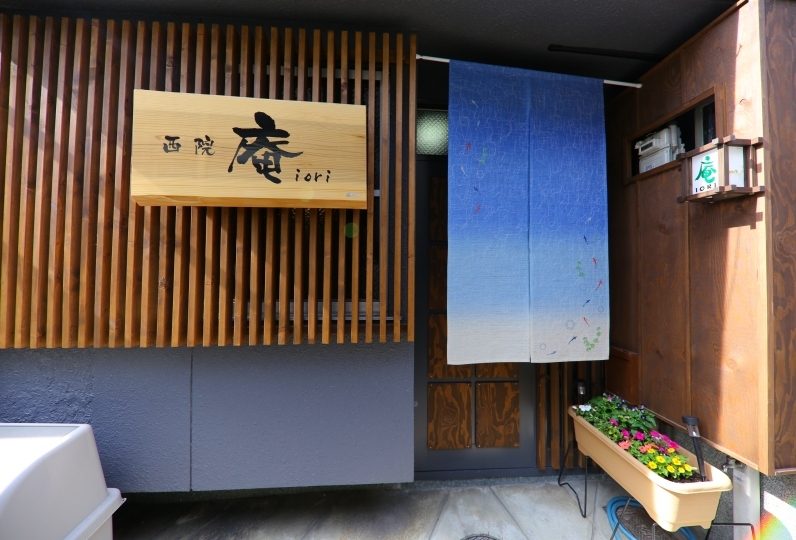 There are also restaurants nearby within walking distance. We can give you some recommendations. From the bathroom you can view imitation Zen gardens. By the light of the night you can slowly heal the tires of your trip. 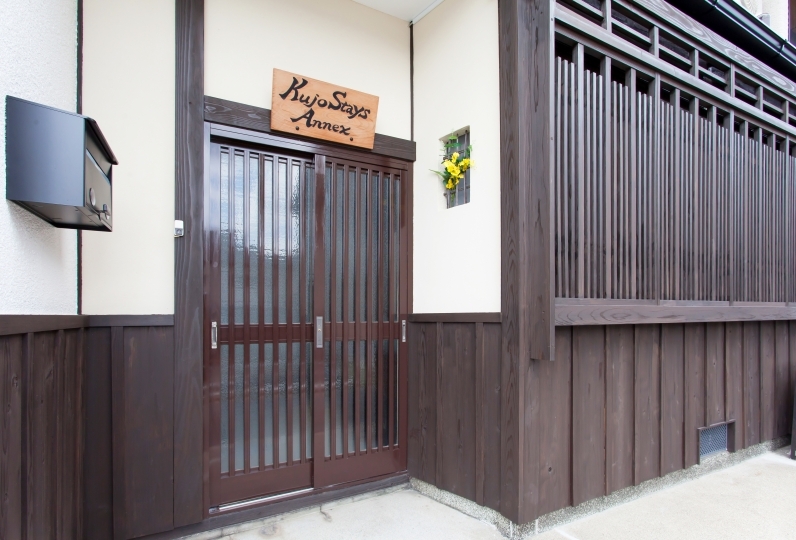 It is located in the middle of Higashi Honganji temple and Nishi Honganji temple, close to Kyoto station. 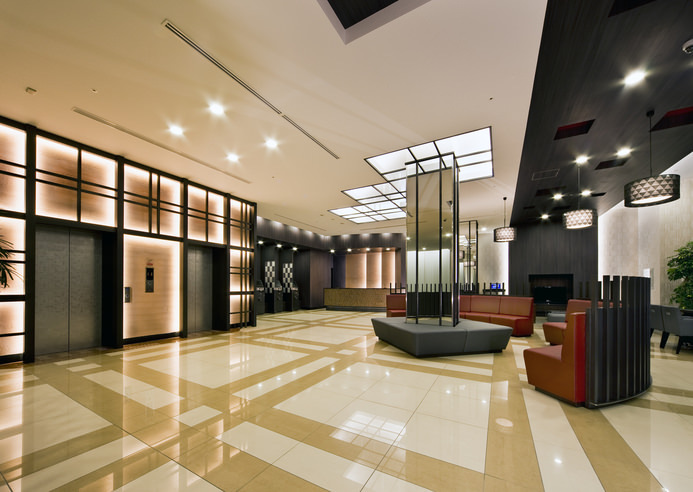 It is an elegant and relaxing in the old-fashioned downtown area that is called Unotana street. 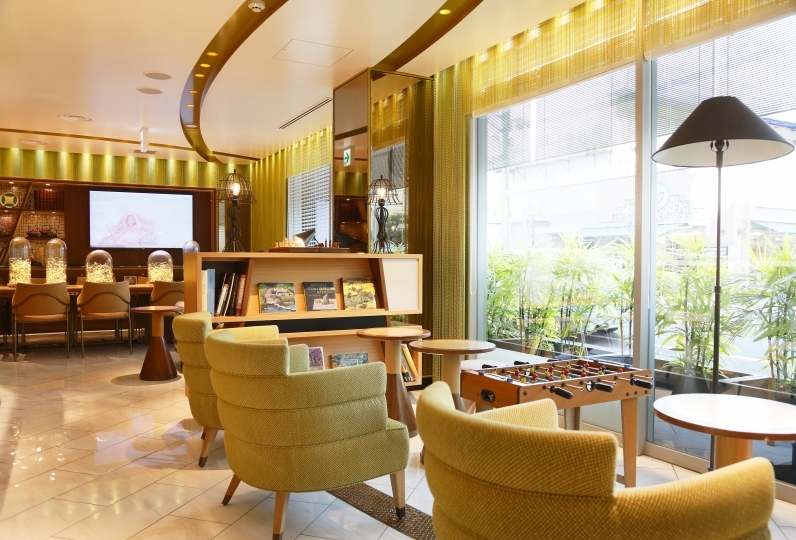 You can have a more comfortable trip in Kyoto at the hotel Kyomahciya. Great features such as the inn garden viewable from the bath room, larges beam through the stairwell and equiped with the latest equipment in the kitchen and bath room. 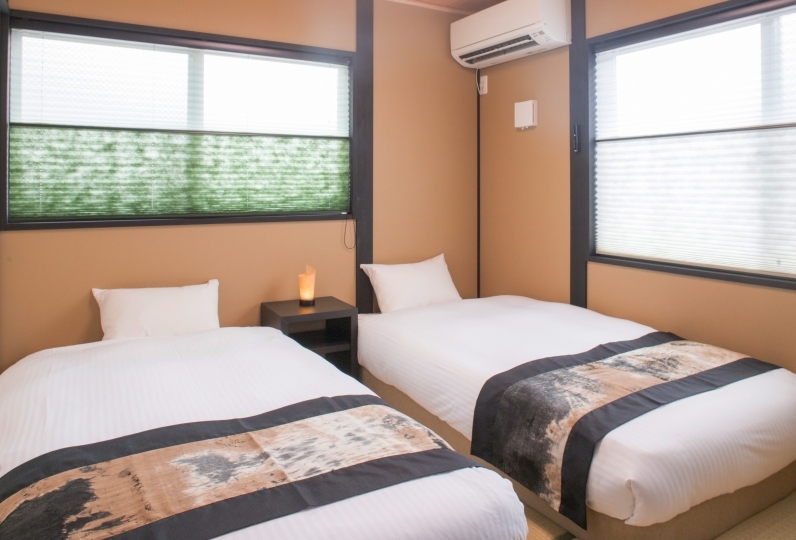 It is possible to stay with up to 6 people, so it is recommended for family and group travel. In the old-fashioned soil kitchen, an IH stove is installed as well as cooking utensils and a complete set of dishes are prepared so you can cook in the hotel. Please avoid having conversation at the entrance or making noise at night because it is in a quiet residential area. It is completely non-smoking. Please refrain from smoking at the entrance. 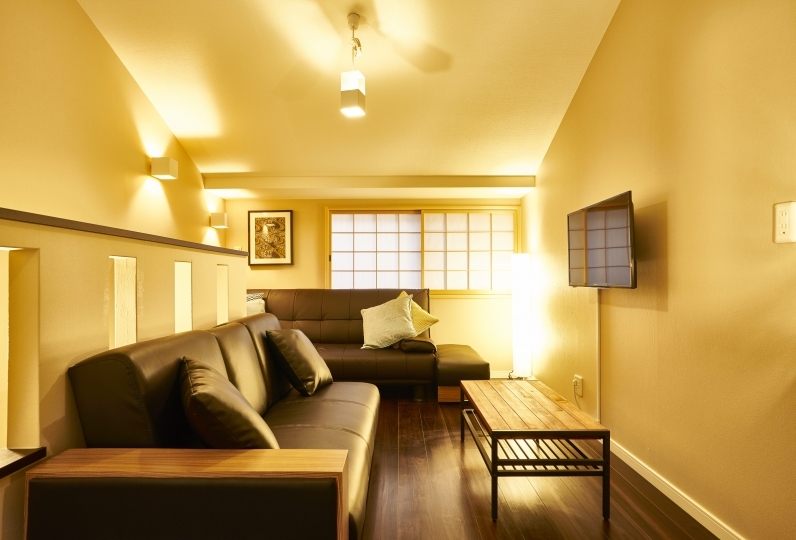 The bedrooms are on the 2nd floor, but if you wish, you can also prepare a futon on the sofa bed in the living room. Take Kyoto city bus No.9 at Kyoto ekimae bus terminal. 5 minutes walk from the NIshihonjimae bus stop.